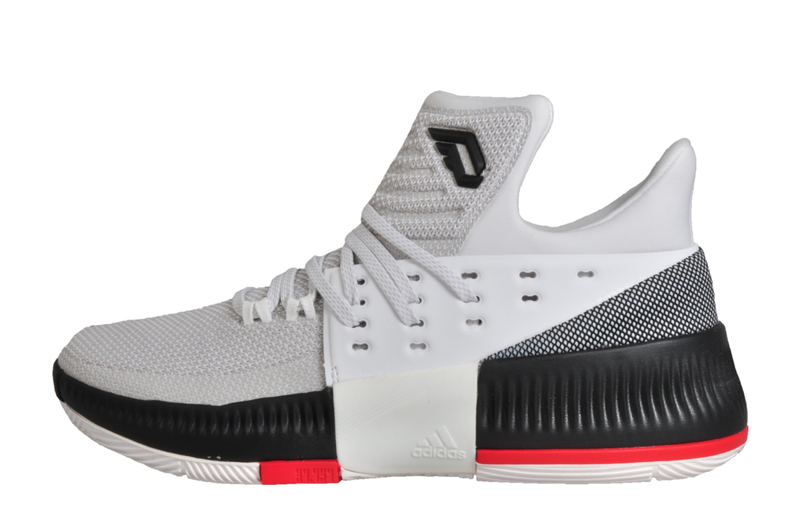 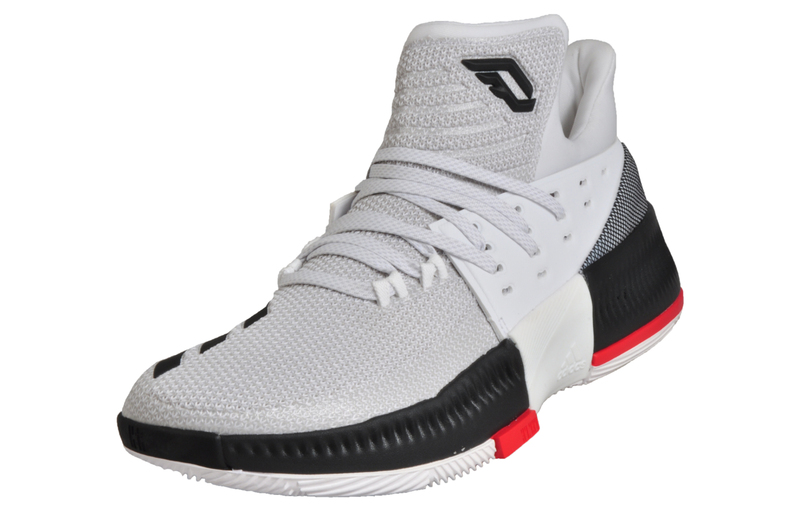 These signature Adidas Damian Lillard 3 basketball shoes feature a lightweight, flexible, and supportive design that will enhance your game on and off the court. 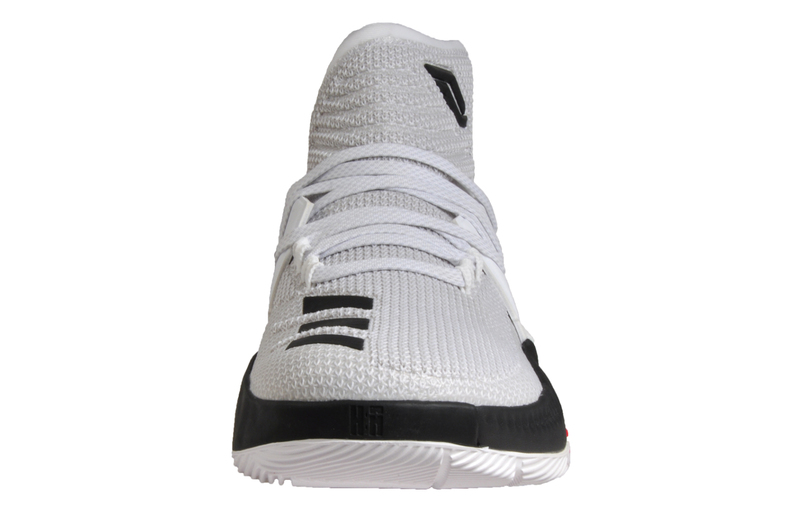 The flashy outsole grabs your attention, but it's the soft fabric sock liner that works its magic around your feet to keep you comfortably supported throughout wear. 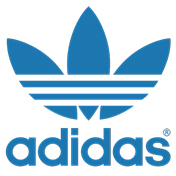 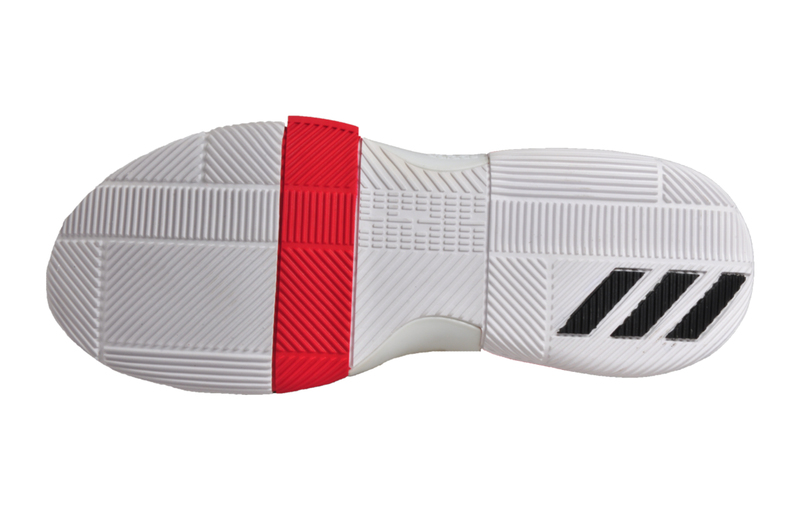 The EVA midsole and rubber outsole feature Adidas BOUNCE elastic cell technology for bounce back cushioning and extra stability.